Enter the winx club nail shop! 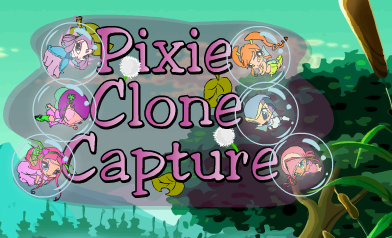 With this winx club game you can design and style your nails however which way you choose. If that doesn't satisfy, then there's an added in challenge for you to compete by matching the nail design your customer wishes to have. This game features an in-game tutorial for each of it's different themes. Shouldn't be too hard to pick up!